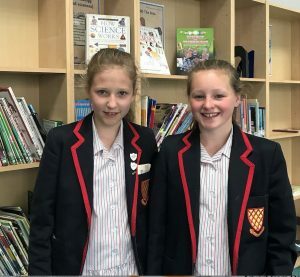 Grace Dieu pupils reach the 3M Finals! 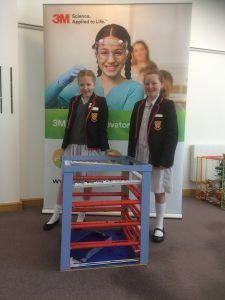 Congratulations to Alisha and Megan for reaching the Finals of the 3M Challenge with their fantastic marble run! The girls worked really hard and are now very excited about the Presentation Evening which takes place tomorrow. It will certainly be a busy day for them as they will be whizzing off to attend this straight after Prize Day! The pupils put a great deal of thought into this highly technical challenge. Some of their imaginative and creative solutions included using metal rods with sandpaper, and mini trunking with obstacles. All the time they were thinking about gradients and friction in their invention – to be able to slow the marbles down!